Surfers Against Sewage (SAS) hosts major international conference to promote global efforts and innovation to protect waves, oceans, beaches and marine wildlife. 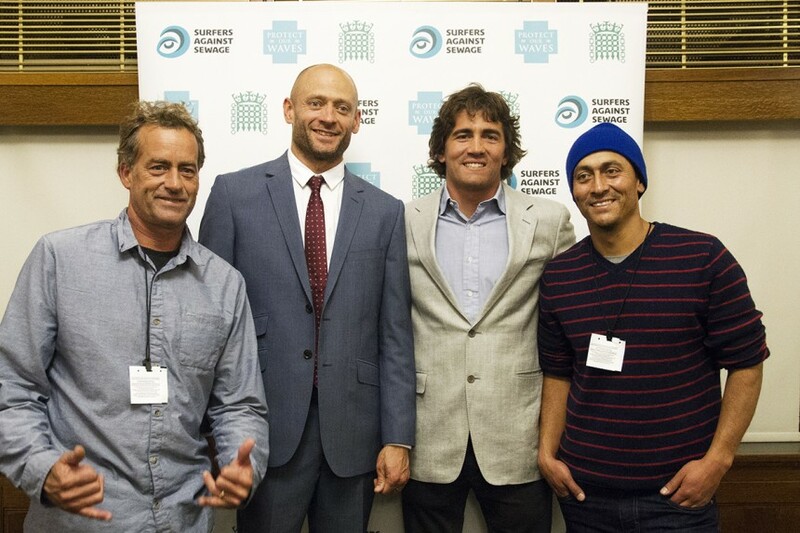 The Global Wave Conference took place in Cornwall and London in October 2015 as Surfers Against Sewage brought the international event to the UK for the first time, hosted in Cornwall at the Bedruthan Steps Hotel and at the Houses of Parliament, Westminster, London. 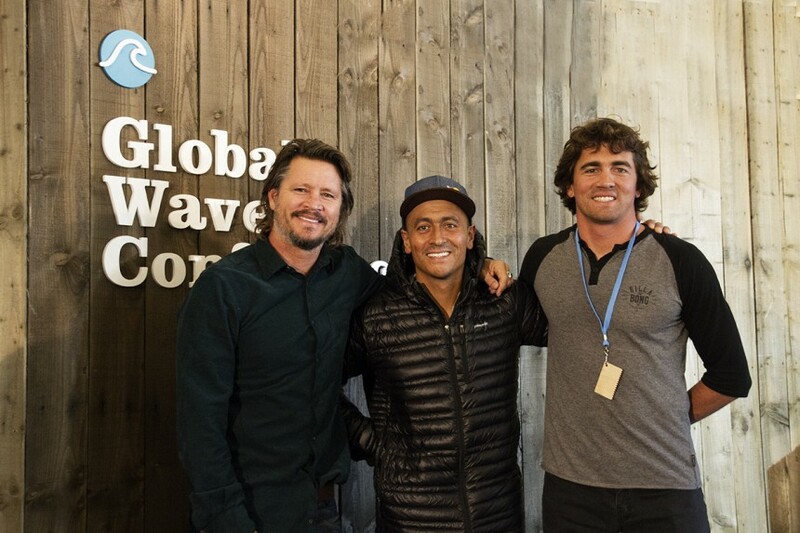 The event was an unprecedented gathering of the world’s most respected surfers, environmentalists, sustainable business leaders, grassroots activists, campaigners and marine experts focused on the protection of waves, oceans, beaches, wildlife and surf habitats worldwide. 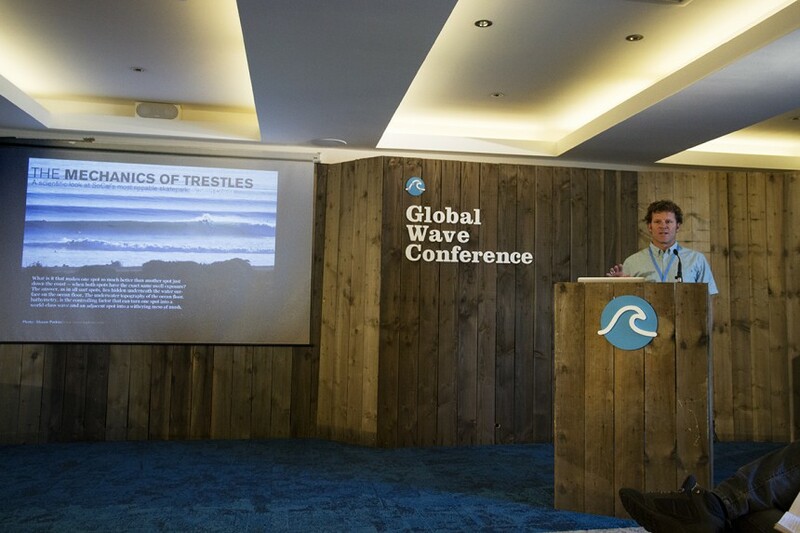 The conference agenda covered a wide range of issues including: the latest solutions to better protect surf habitats, innovations in sustainability in the surf industry and lowering the impact of surf tourism. Topics included repurposing marine litter, climate change, eco-surfboard designs, sustainable surf travel, how to safeguard water quality and the challenges faced by those involved. There were also talks about how to inspire communities to take action and get involved, the evolution of the surf community and about how waves are a natural, economic and sports resource. Tom Curren, three-time world surfing champion attended and was joined by big wave surfing pioneers Greg Long and Brad Gerlach, as well as pro-surfer and environmental activist Ramón Navarro. 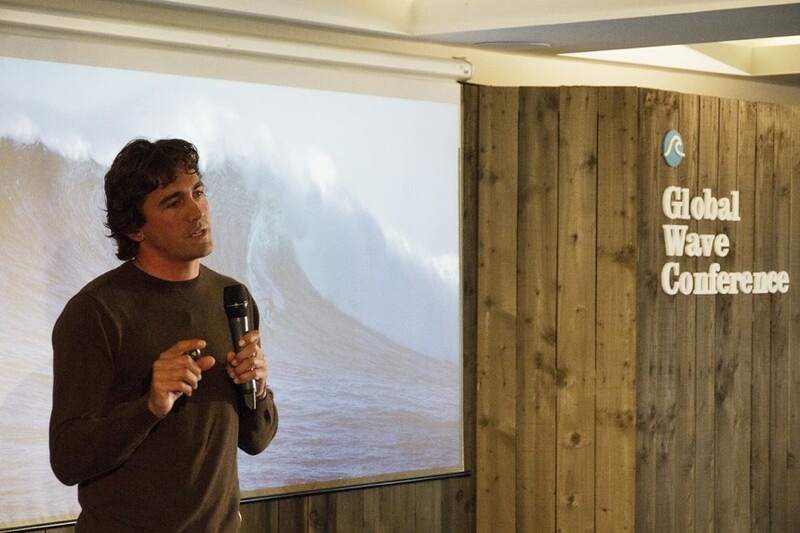 The surfers all spoke at the conference and were joined by keynote speakers including Guardian ethical journalist and BBC television presenter, Lucy Siegle, and scientist and explorer Dr Easkey Britton. Pro surfer Greg Long delivered an inspirational and moving keynote speech that received a standing ovation. He shared the story of why he’s driven to challenge himself in big waves, his journey to becoming the most decorated big wave surfer and, ultimately, how it nearly ended his life. 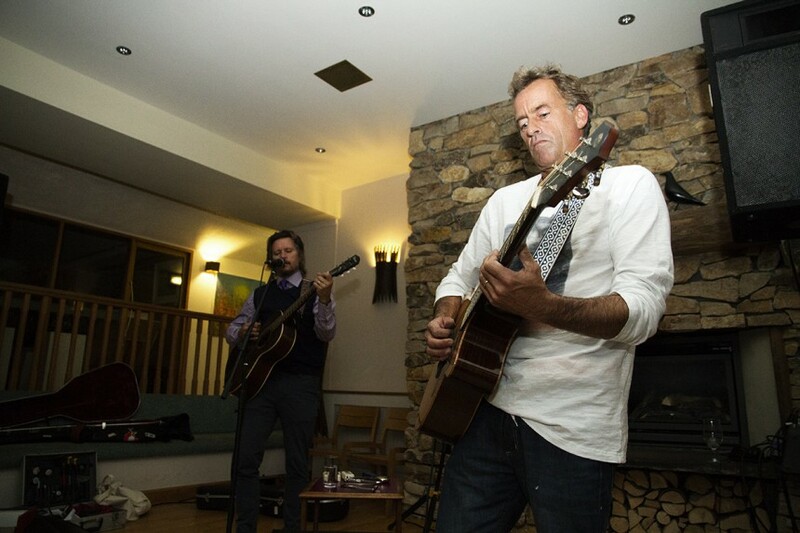 The final night of the conference also included music from the Ivor Novello & BAFTA award-winning musician Emily Barker who was joined on stage by 3 times world surfing champion Tom Curren and pro surfer Brad Gerlach for a magical impromptu set. This unique gig was the first time Tom and Brad have played together in the UK and proved one of the unexpected highlights of the three days, something that those attending will remember for a very long time. 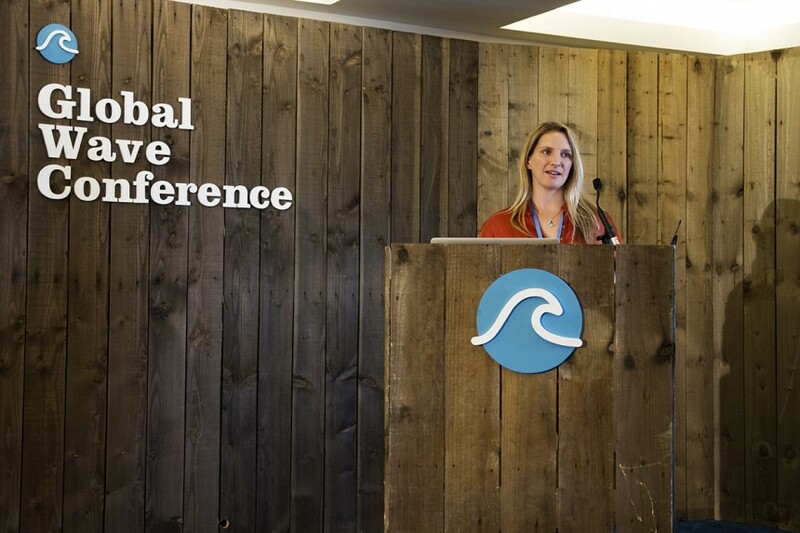 The Global Wave Conference provided an unprecedented platform to promote the efforts of the enviro-surf community to share strategies to better protect priceless marine environments and natural surf heritage. 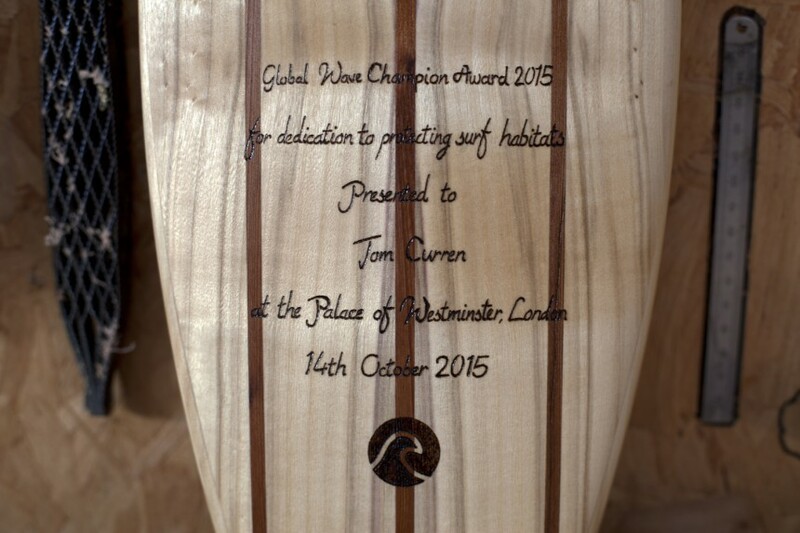 On the last day of the conference, Tom Curren was presented with the inaugural Global Wave Champion Award for his services to protecting the environment. The award was presented in the Houses of Parliament by Steve Double, the Member of Parliament for Newquay and St Austell, and Geraint Davies, the Member of Parliament for Swansea West. 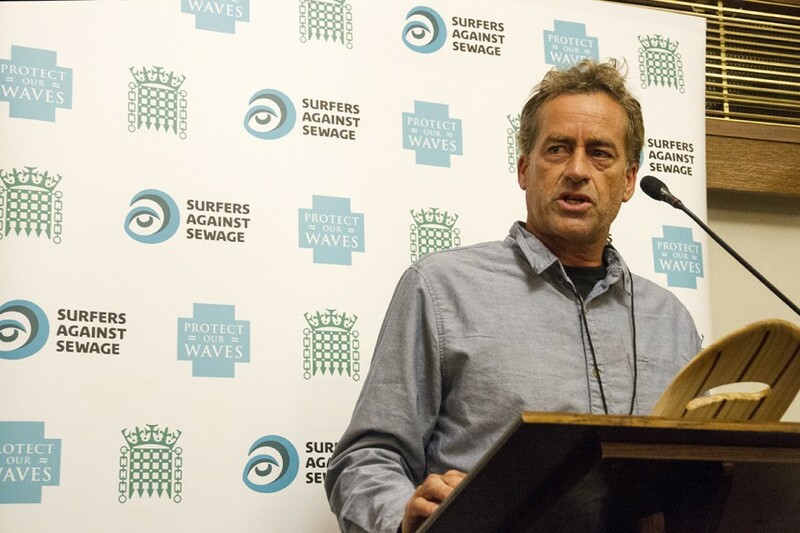 Steve Double MP is also the Chairman of SAS’s Protect Our Waves All Party Parliamentary Group, which brings together MPs from across the UK to discuss threats to the UK’s surfing habitats and the best ways to protect and promote these increasingly important areas. As a surfer, Tom has a life-long passion for the ocean environment and in 1990 he set up the Surfrider Foundation Europe. I’m also stoked to see Surfers Against Sewage and the global enviro-surf movement collaborating to protect sites of special surfing interest everywhere, for everyone. The conference has already created new collaborative projects, including Clean Waves, a global partnership between Surfers Against Sewage, Parley for the Oceans and the Surfrider Foundation, which will launch next year and focus on preventing plastics from entering the marine environment. 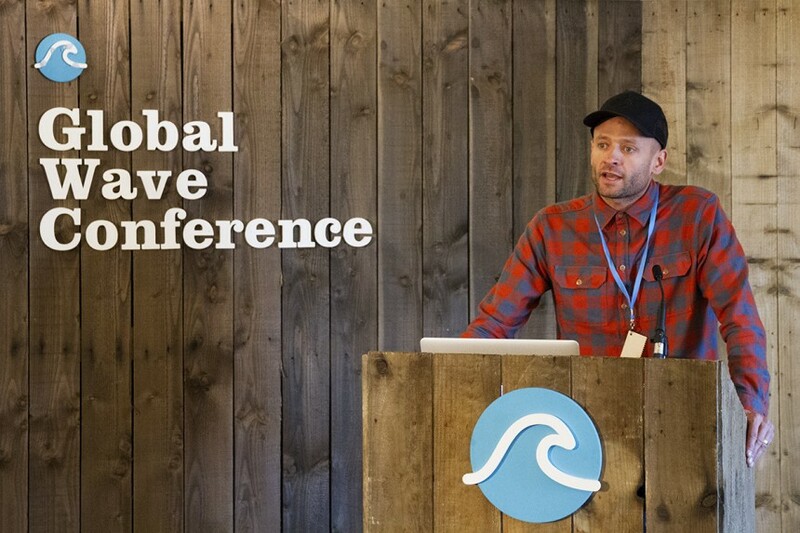 The Global Wave Conference also saw the announcement that the Gold Coast in Eastern Australia will become the 8th World Surfing Reserve (WSR) and will join the prestigious network of other WSR’s including Malibu, California; Ericeira, Portugal; Manly Beach, Australia; Santa Cruz, California; Huanchaco, Peru; Bahia Todos Santos, Baja California, Mexico and Punta de Lobos, Chile. The Gold Coast WSR is expected to become formally dedicated in 2016. 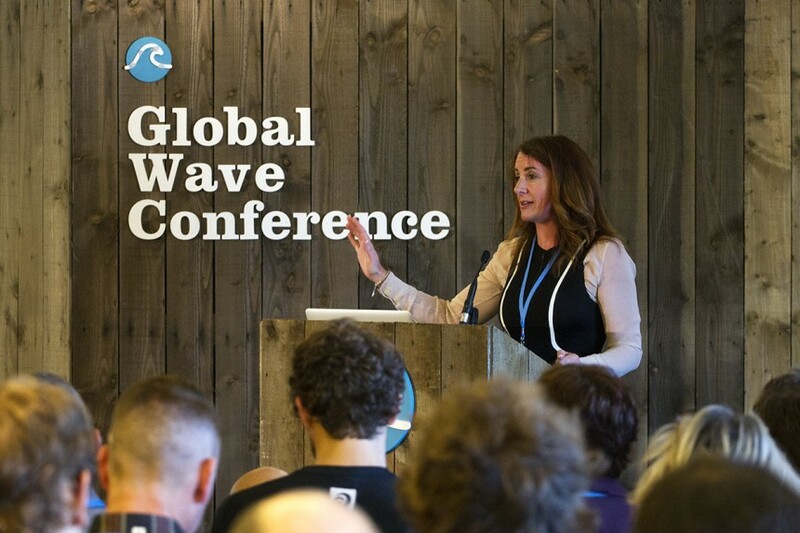 The announcement was made at the House of Commons, London, UK on the final day of the Global Wave Conference. 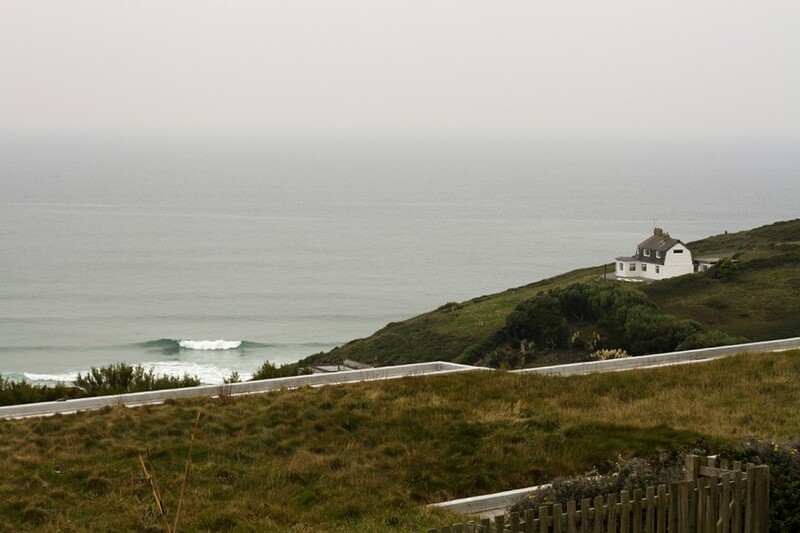 Surfers Against Sewage would like to thank Global Wave Conference partners the Surfrider Foundation, Save the Waves, Plymouth University, Parley for the Oceans, World Animal Protection, Sustainable Surf, Surfrider Foundation Europe and the Surf Industry Manufacturers Association in shaping the conference. The conference also includes participation from leading environmental organisations including Sustainable Coastlines Hawaii, Wildcoast, the National Trust, the Centre for Surf Research, Stanford University and the Ocean Foundation. The Global Wave Conference wouldn’t have been possible without the steadfast support of sponsors and partners Plymouth University Marine Institute, Plymouth University Sustainability & Surfing Group, Interface Carpets, Patagonia, Parley for the Oceans, the Surf Industry Manufacturers Association, Finisterre, Vision 9, the Fisheries Local Action Group, Surfdome, Magicseaweed, the Bedruthan Steps Hotel and O’Neill.